With summer in full swing and the sun shining bright (usually), it's prime beach weather! 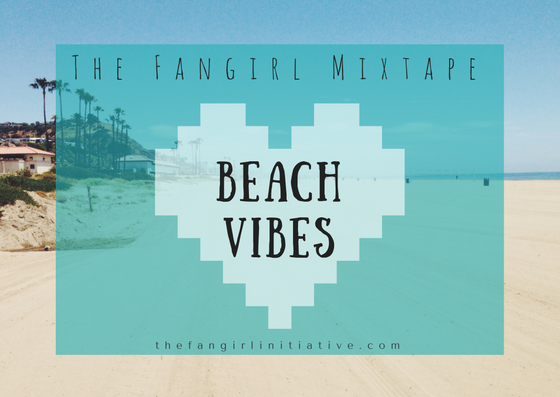 In honor of that, The Fangirl Initiative team pulled together some of our favorite beach songs, just for you. Whether you're splashing and swimming or tanning with a great beach read, or even if you're just stuck at home dreaming about the ocean, these tunes will give you all the summer beach vibes. I hope you love them as much as we do!